I am totally loving creating these and meeting all the kiddos!! If you want to created your own Father's Day tree, you can download the file here! 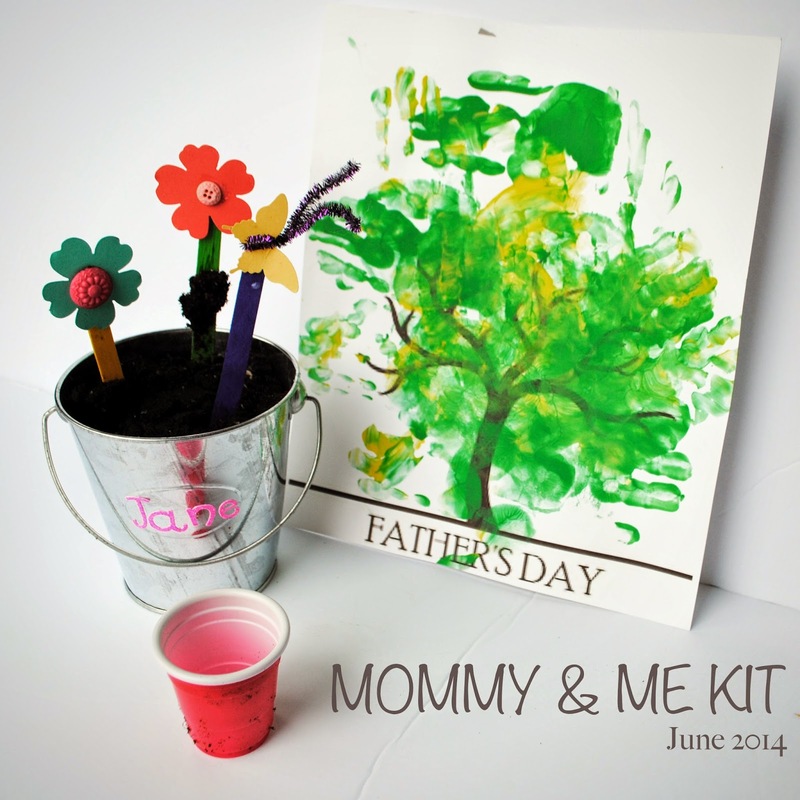 And if you have any questions about the monthly Mommy & Me kits, click here!